L-Cysteine is a semi-essential amino acid derived from proteins, including animal protein and hair. As a food additive, it has the E number E920. As an amino acid, cysteine enters the body in two ways: one is through cysteine-containing foods; the other is through a metabolic pathway that converts the amino acid methionine to S-adenosyl methionine, on to homocysteine which then reacts with serine and forms cysteine. Also, L-cysteine may be broken down into the amino acid taurine and molecule glutathione. L-cysteine can be found in high-protein animal and plant sources, including poultry, pork, dairy, eggs, red peppers, brussels sprouts, onions, garlic , wheat germ, oats and so on. Under normal physiological conditions, cysteine can usually be synthesized by the human body if a sufficient quantity of methionine is available. Although L-cysteine can be made in the body, people with malabsorption disorders may not be able to make it. To low level of L-cysteine, dietary sources may be supplemented with N-acetyl-L-cysteine for additional health benefits. L-cysteine is an important antioxidants that help to ward off cancer by decreasing the incidence of cell mutation. Cysteine used as a dietary supplement is available both as L-cysteine hydrochloride and N-acetyl-cysteine, the latter of which is thought to be more soluble and better able to be metabolized by the body. It is also benefit for cardiovascular health, hair health, bowel health of patients with colitis and overall well-being. Cysteine can be medicine alternative when consumed both in foods and as a dietary supplement. 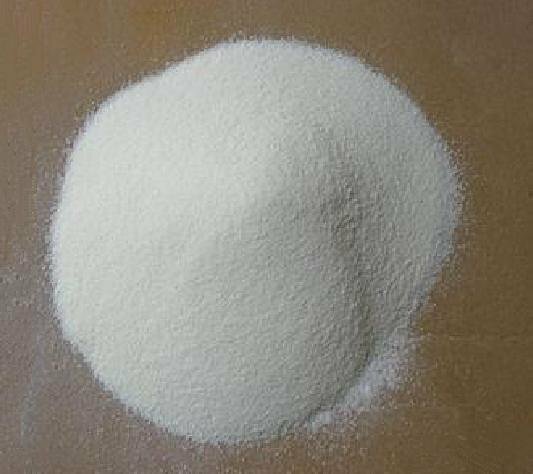 Cysteine (mainly the L-enantiomer) is a precursor in the food, pharmaceutical and personal-care industries, and flavors production is one of the largest application. Cysteine plays a role in preventative or antidote for some of the negative effects of alcohol, including liver damage and hangover. L-cysteine is an important building block of hair. Sheep need cysteine to produce wool; Human all have a set amount of L-cysteine allotted for hair types. As E920 may be obtained from various human or animal sources, including pork. It should thus be avoided by Muslims, Jews, Hindus and vegans, Kosher, Halal or Vegetarian. N-acetyl-L-cysteine is most likely safe when used properly, however some unwanted side effects such as nausea, vomiting, diarrhea and constipation may occur. It may cause allergic reactions with symptoms such as rashes, fever, headache, low blood pressure, headache and drowsiness. Currently, there is no link to harm of fetus or mother when pregnant. It's better to discuss with a physician to determine whether this supplement is appropriate for you.